When Natalia Baquero moved from Colombia to Montreal, she specialized in costume design for film, theatre and special events. Shortly afterward, she joined the Cirque du Soleil team in the hat and headpieces department. It was there that she fell in love with creating luxury accessories and working with beautiful materials. With determination, hard work and constant learning, Natalia became recognized for her inventiveness and high level of technical expertise. That experience was coupled with rigorous training with well-known and respected milliners to perfect the concept, designs and quality behind her creations. 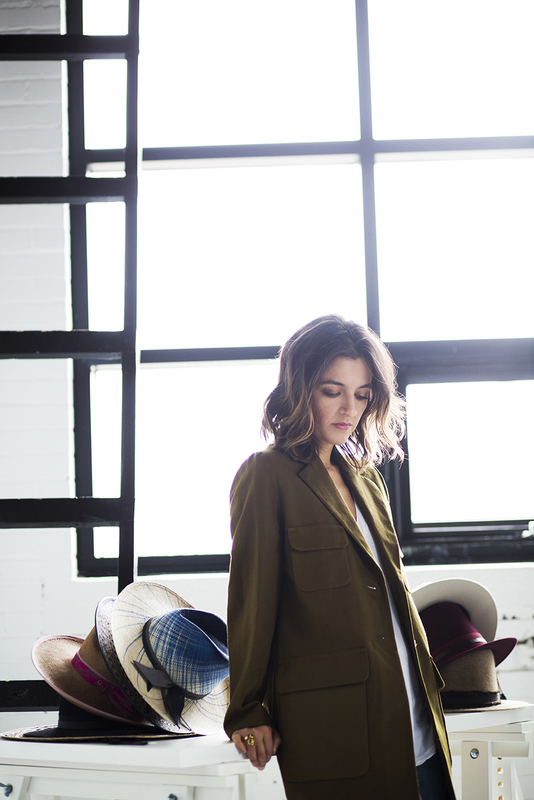 After years of effort and dedication, her creative dreams became a reality when, in addition to her known Costume Design creations, she launched her Natalia Baquero brand of high-end refined hats and headpieces. 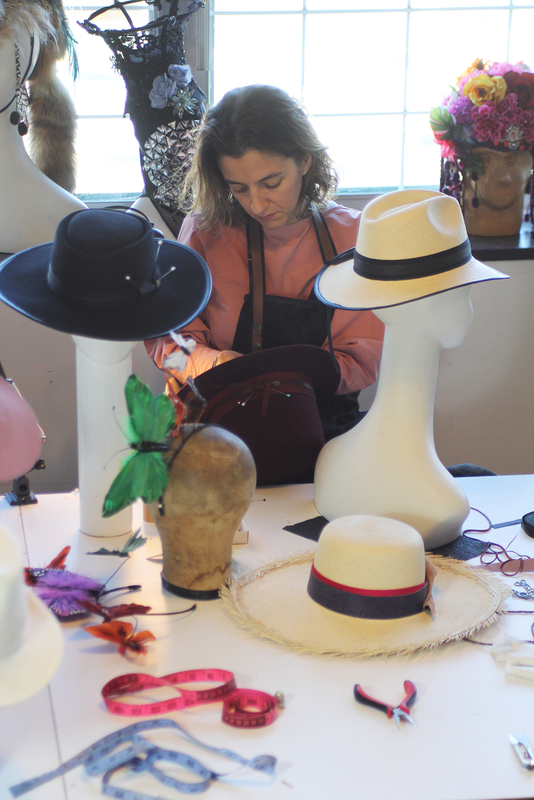 Natalia Baquero creates hats and custom headpieces using traditional craftsmanship to produce a modern look, suitable for a city or tropical setting. Drawing inspiration from her Colombian roots and global taste, Natalia’s designs infuse a harmony of colors, contrasting textures, luxurious materials, and a hand finished touch resulting in an elegant story. The brands latest collection, PICAFLOR is inspired by the shapes of hummingbirds and the mystical colors of their feathers, which tribal cultures depict as an anthem of art and romance.